Any time. Any day. We're waiting for your call to provide you with immediate locksmith services. Locked out of your car? Or your home or business? Need new keys made? Want to make your property more secure? No matter the day, no matter the time, there is one company to turn to for an emergency locksmith. It’s Dallas FW Locksmith. We provide complete emergency locksmith Dallas, TX services around the clock and even on holidays! Many of us lead hectic lives. When you’re in a hurry, you may accidentally lock your keys in your car or you may just lose them. This usually happens after normal business hours. Whenever it happens, you can depend on us to assist you with car lockouts. Dallas FW Locksmith is a 24/7 locksmith service for Dallas, Texas and surrounding areas. 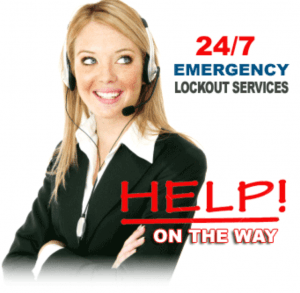 Our experienced, highly trained technicians will respond to your lockout emergency, wherever you are, in a timely manner. It does not matter if you own a domestic or foreign car, our locksmiths can provide you with key replacement, ignition and lock repair, and auto unlocking. Even if you have a lost key, we can replace it with a new one with the proper code for your vehicle. Along with cars and SUVs, our locksmiths can also create new keys or unlock RVs and motorcycles. Along with vehicles, this emergency locksmith service responds to home lockouts as well. Dallas FW Locksmith can provide you with duplicate keys or repair locks to get you back into your home as soon as possible. Once you are in your home, you want it as secure as possible. We can send our locksmiths over to your home to rekey locks and install deadbolts, mortise locks, and more! You can also rely on this emergency locksmith service in the Dallas area for your business needs. 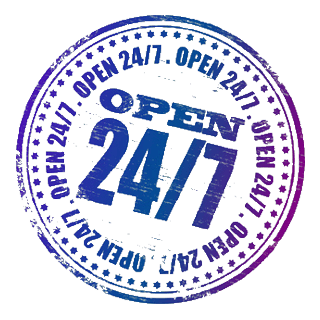 Our technicians will respond to your business and office lockouts any time during the day or night. If your lock is damaged, we can carry out an emergency lock change. To make your commercial property more secure, let Dallas FW Locksmith be the company to rekey locks and install panic bars, security cameras, keyless entry locks, and mail box locks. We also provide safe cracking services for both your home and business. 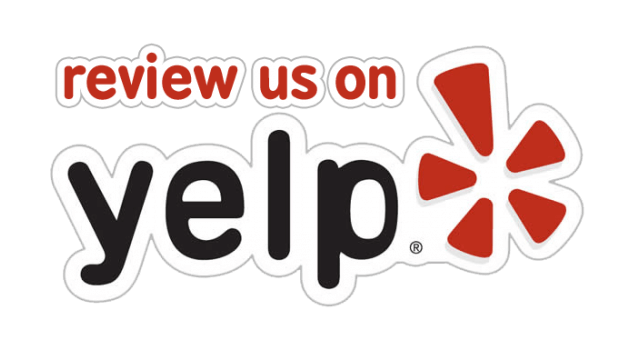 We pride ourselves on providing fast and friendly service and our professional, honest and dependable staff will work hard while tirelessly giving you 24 hour locksmith Dallas, TX service. We provide local service and our employees are happy to provide you with answers to any questions that you might have. When you need an emergency locksmith Dallas that provides 24/7 locksmith service for car lockouts, home lockouts, business and office lockouts and emergency lock change, contact Dallas FW Locksmith. We are a licensed, bonded, and insured company and all our locksmith technicians have at least five years of experience. We take pride in having the most reliable and affordable service in Dallas, Texas and surrounding areas. Call us today and we will quickly dispatch a locksmith to help you. Our goal is to get you back in your car, home or business as soon as possible. We also offer a 10% discount for senior citizens, students, members of the U.S. Armed Forces, and victims of crime. Emergency Locksmith Dallas, TX Service http://dallasfwlocksmith.com/emergency-locksmith-dallas/ 4.0/5 based upon 7 reviews.